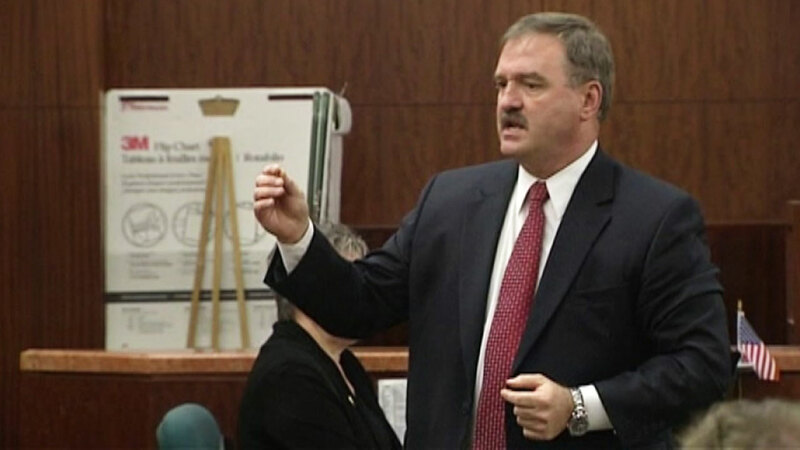 Murder suspect William Francis Kenny had years-long grudge against Harris County officials. BAYTOWN, Texas (KTRK) -- Officials released the name of Harris County Pct. 3 Assistant Chief Deputy Clint Greenwood's suspected killer. 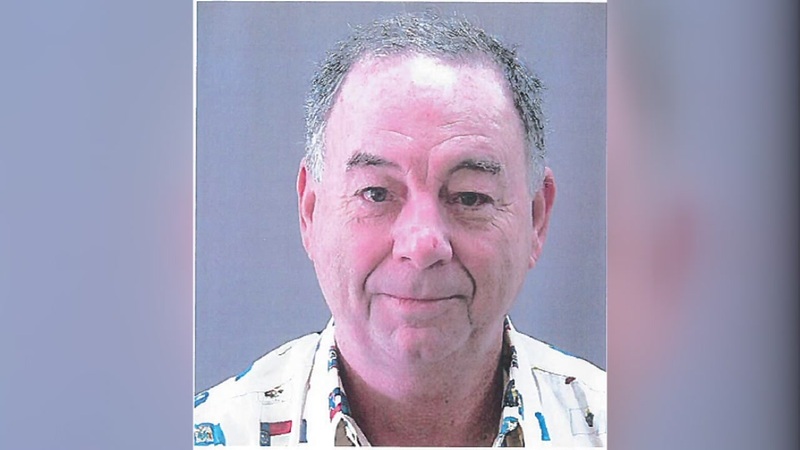 Authorities said 64-year-old William Francis Kenny committed suicide last week outside Ben Taub Hospital. Baytown police said investigators developed information identifying Greenwood's killer. 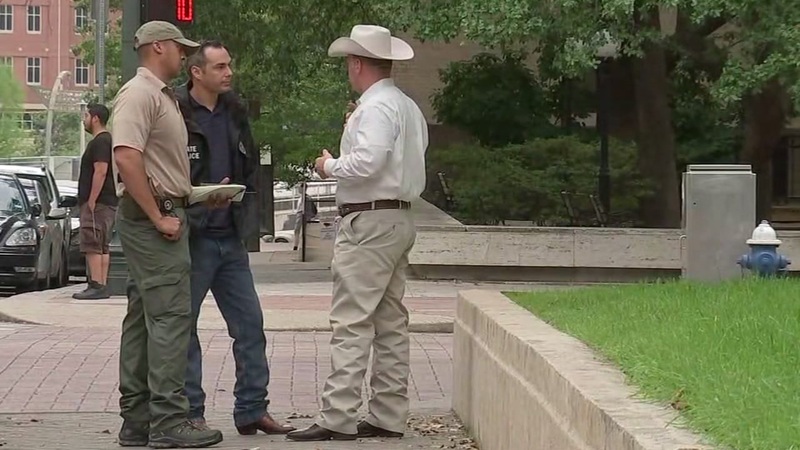 Police said they also received information that Kenny might be in downtown Houston. That prompted them to send officers to the 1910 Courthouse on Fannin Street this morning to attempt to locate Kenny. Police received information that led them to believe that William Kenny was at the courthouse downtown. After further investigation, officers learned that Kenny killed himself the day after he allegedly shot Greenwood. Police said he shot himself with the same gun that he used to kill Greenwood. Police said it was the surveillance video of Kenny and the vehicle that helped them put the pieces together in the murder investigation. Baytown police asking for video in deputy constable's murder, Jessica Willey reports. Kenny was at the scene the day before, according to newly released video. 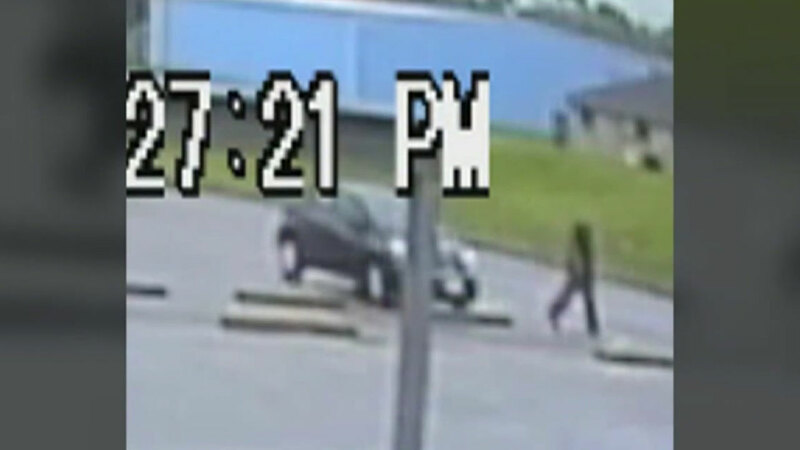 The video was taken the day before the killing, and it shows Kenny drive up and then walk toward the area Greenwood was ambushed. Greenwood was fatally shot April 3 outside the Baytown courthouse at the 700 block of West Baker. He radioed in for help, reportedly saying "I'm bleeding out." He was rushed to Memorial Hermann Hospital by Life Flight where he later died. Authorities are searching for a suspect. ABC13 Investigates Reporter Ted Oberg took a closer look at Kenny and found that he had been writing about Greenwood for years and had a grudge against several law enforcement authorities across Harris County. 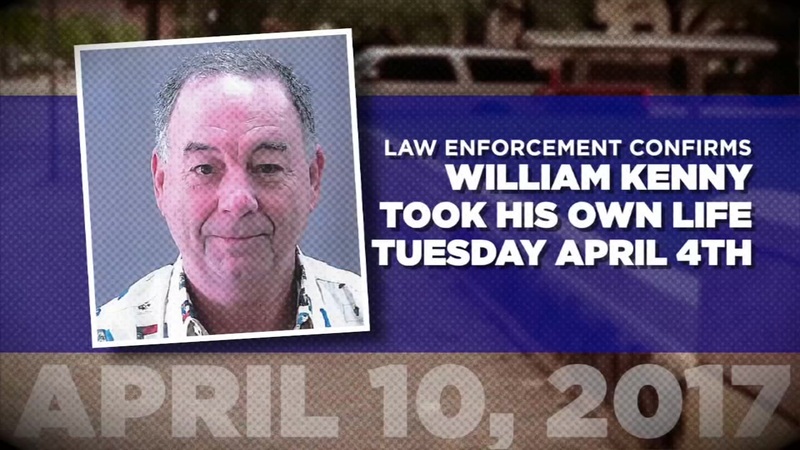 ABC13 Investigates Reporter Ted Oberg took a closer look at William Francis Kenny and found that he had been writing about Asst. Chief Deputy Clint Greenwood for years. Hundreds of loved ones filled the Second Baptist Church on April 6 to remember the life of Deputy Greenwood. Hundreds of loved ones filled the Second Baptist Church to share memories of Asst. Chief Deputy Clint Greenwood. 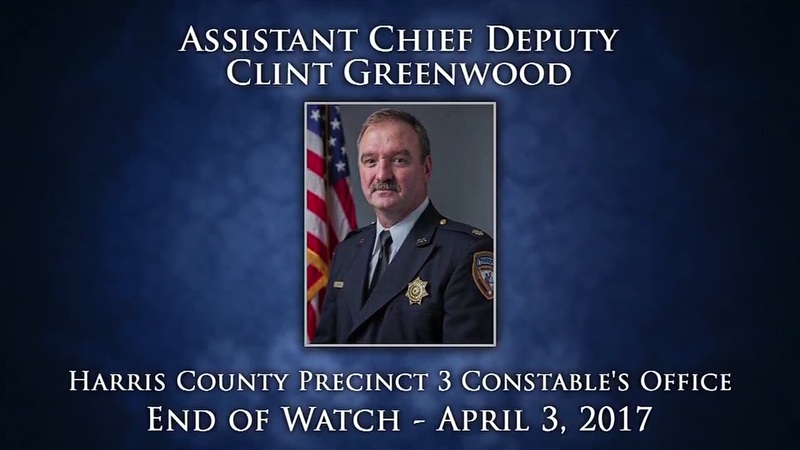 Greenwood spent 20 years as an attorney before becoming an officer in the Harris County Sheriff's Office, and finally, as Assistant Chief Deputy Constable in Precinct 3. The victim of Monday's courthouse shooting in Baytown served the people of Harris County for more than 30 years.